Jana Sader is appointed as Lebanon’s representative on 26th October 2017 for this year’s edition of Miss Universe which is slated to take place in Las Vegas, USA on 26th November 2017. The lovely lady is 20 years old and stands tall at an astounding height of 177 cm. Jana was adjudged as the first runner-up at Miss Lebanon 2017 on 25th September 2017. In the same event, Perla Al Helou crowned Miss Lebanon 2017 and she is representing Lebanon in Miss World 2017 currently taking place in China. 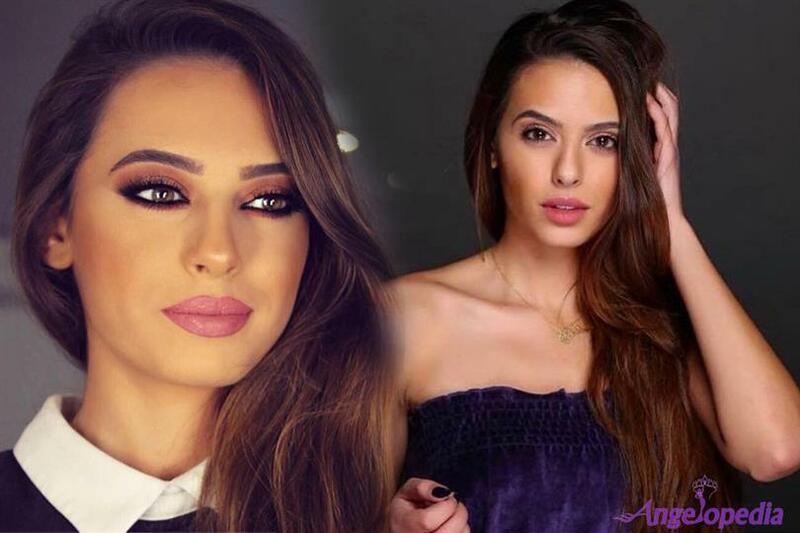 After her crowning, Jana received huge support from her Lebanon natives and more than 80% online votes came for her to represent the nation in Miss Universe pageant. She is definitely a favourite among many photographers in Lebanon. On this victory, Jane's friends also congratulated her by posting her pictures on social media page and gave her best wishes for further competitions to come, "I will surely make proud my people and will give my hundred percent to win", she said. This beautiful and tall queen is all set to represent Lebanon in the international pageant with grace and confidence. It would be interesting to see if Jana has what it takes to succeed reigning Miss Universe 2016 Iris Mittenaere this year.